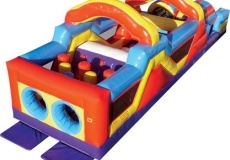 Race through the Monster inflatable obstacle course and see who wins. You will need to crawl, push, climb and squeeze past obstacles on this course. 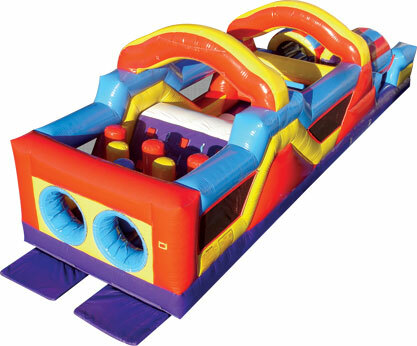 This one is great for corporate events, team building, parties and sporting events.